Attend GE’s Sessions during the conference. 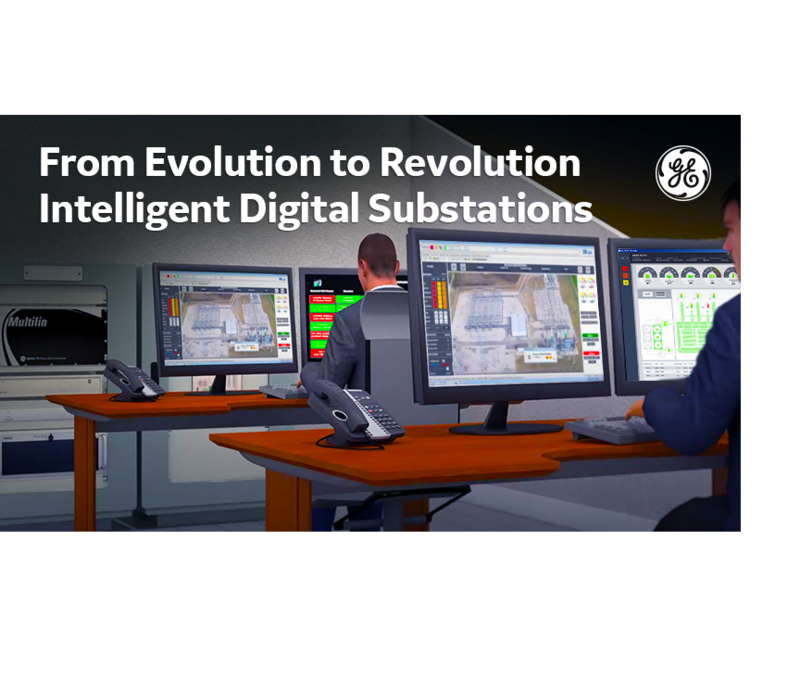 Hear from GE’s subject matter experts and industry thought leaders as they share their insights through conference presentations, panel discussions, technical meetings and poster sessions. GE’s conference participation is listed under the “Meet our Experts” page. Using a layered digital grid architecture that combines cloud, on premise and edge applications will enable seamless operational integration across the grid. Join us at DTECH to see our solutions at work, contact GE to book your session.